"To my wife, Julie, and daughters, Heather and Holly, who bring joy to my life each day." 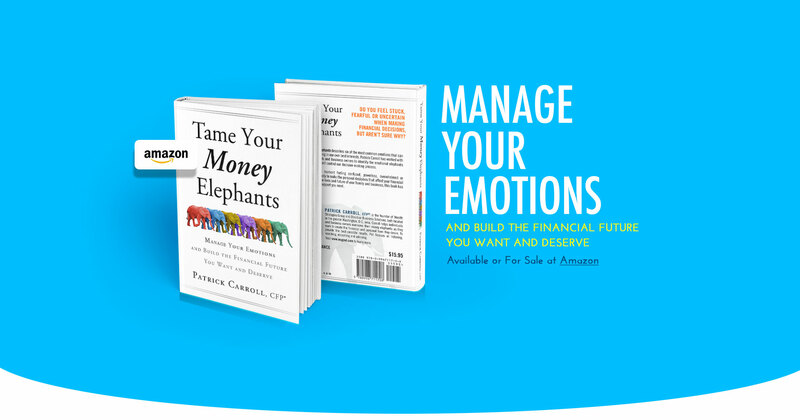 "Far too often in money matters, we are very much mistaken when we think that our intellect―our ability to make sound, reasoned decisions―is in charge. 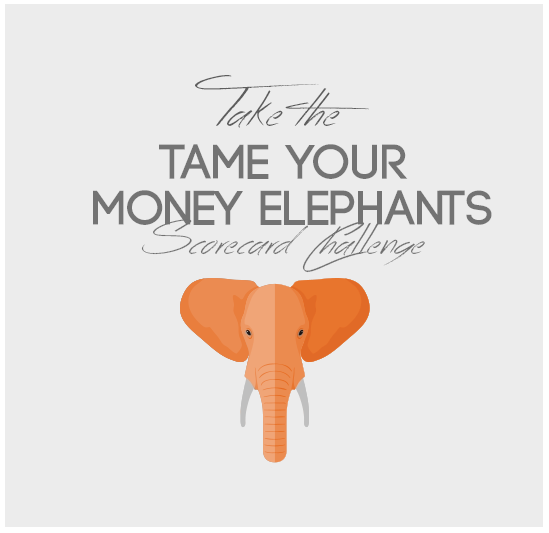 What’s really in charge is our “money elephant,” and if we don’t tame that elephant we risk sabotaging our financial future and derailing our most treasured plans." "Sometimes you are powerless to change the situation, but you can change how you react to that situation." "Understand that generalized advice about a tax strategy or a specific financial investment does not necessarily fit you. 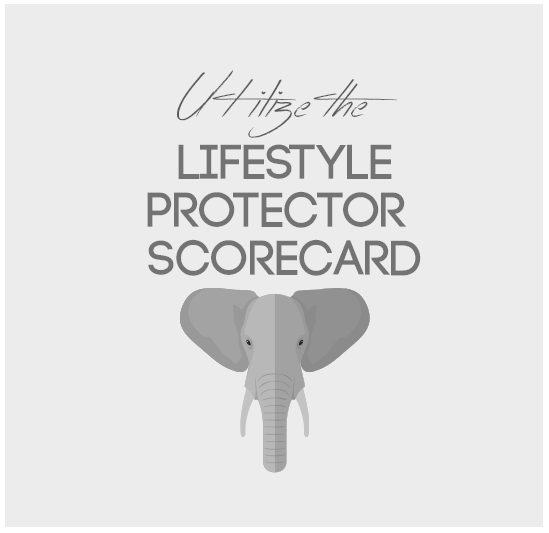 Allow a qualified financial advisor to sort out all the important factors related to your unique situation to help determine the best course of action for you." "We are so nostalgic about the one financial “home run” we hit with a risky choice that we swing at every pitch, completely ignoring the odds against hitting it big again." This emotion can drive us to take risks and invest in things that entice, with the prospect of unlimited returns, but often prove too good to be true. This emotion leaves us unable to make a decision. We are unsure whether to buy or sell, to move forward or pull back. When confused we either make a wrong decision or do nothing at all. A false sense of security can come from bad assumptions or a reliance of outdated messages we may have inherited from our families, or even from a belief that investments that were less risky in the past will be so forever. Some of us are confident that our investments or businesses are safe when, if we looked at them objectively, we’d see that they are incapable of keeping up with inflation or fulfilling our long-term needs. This feeling is a typical reaction to concluding that since we can do nothing about external situations there is nothing we can do about anything. We conclude that we have no control over money, despite everything around us telling us that we can and must. When we feel that we lack control, our response can be paralysis. Have you ever felt that no one could possibly understand you and your financial situation? That’s isolation. I also see isolation in those who don’t know whom to believe or where to turn to for the support they desperately need. Text and Author Photo Copyright © 2015 - Patrick Carroll.